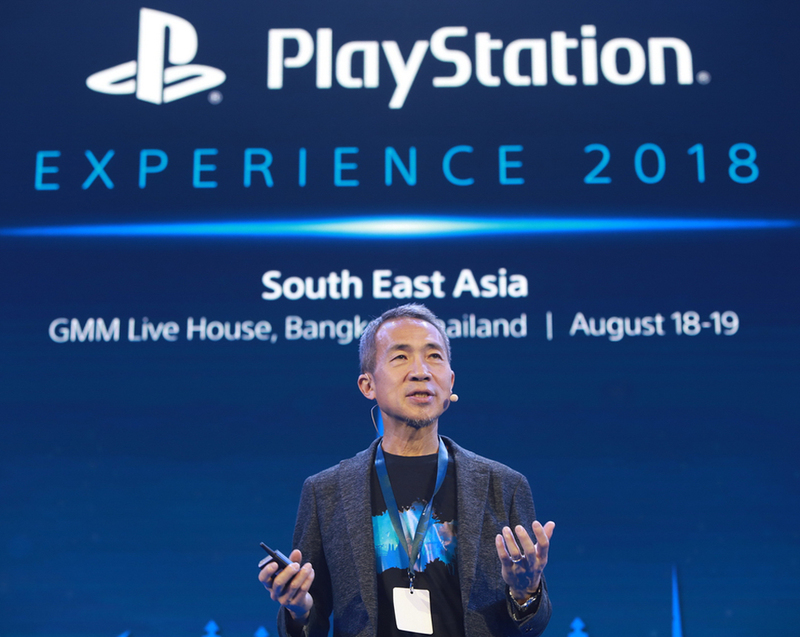 Play Station Experience (PSX) is one of the most anticipated international event among Asian gamers. 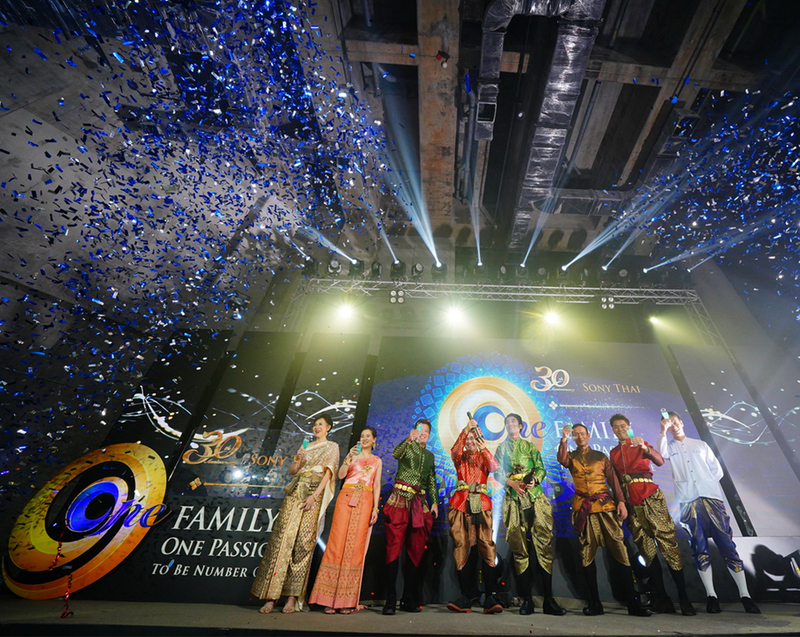 It was held annually in South East Asia countries and venue will be change every year. This year, 2018, first time held in Bangkok, Thailand. The response is quite overwhelming from both foreigner and Thai fans. 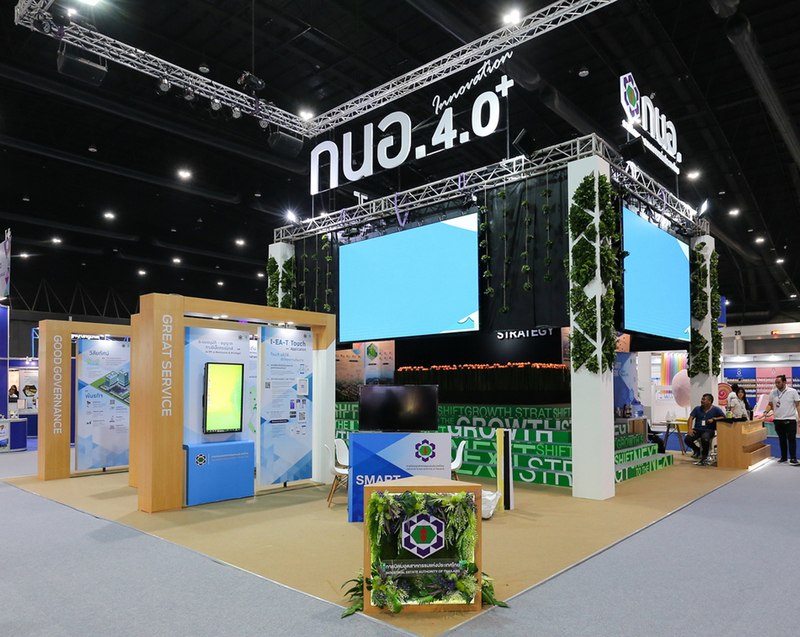 Attendees were impressively entertained with more than 500 new games to try, special meeting for Game Celebrities and fan club, and mini concert from Slot Machine band.